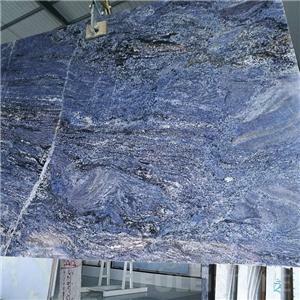 We import losts of blocks across the world, which enables us to offer you various color choices. 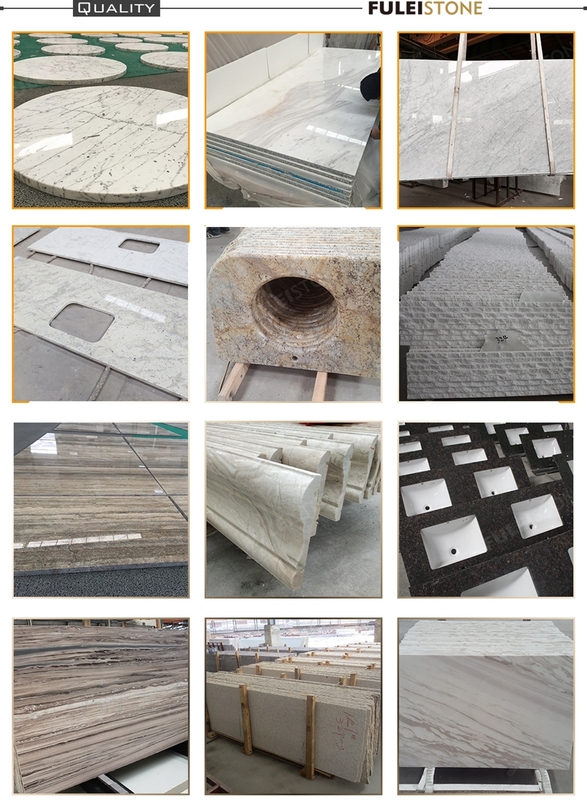 And with high quality stone processing machines, each work can be finished under your request. 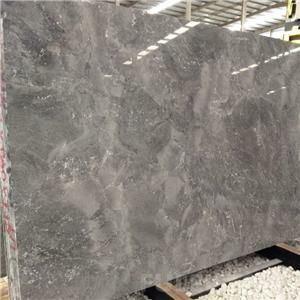 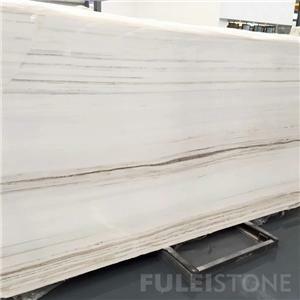 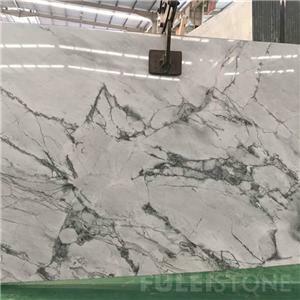 We have at least three times quality control during the production, including choosing stone block, monitoring the whole process and checking pc by pc before packing.